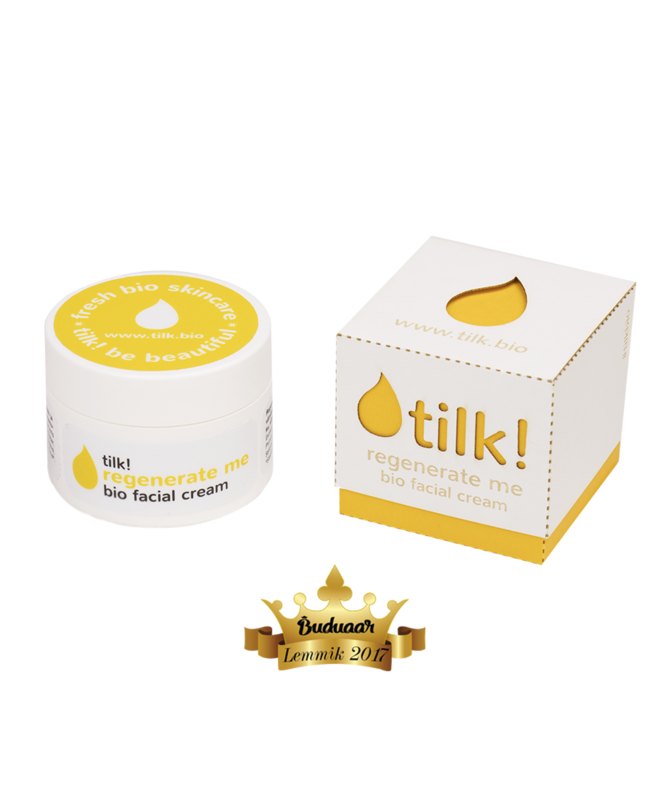 Regenerate Me facial cream for combination skin - Tilk! 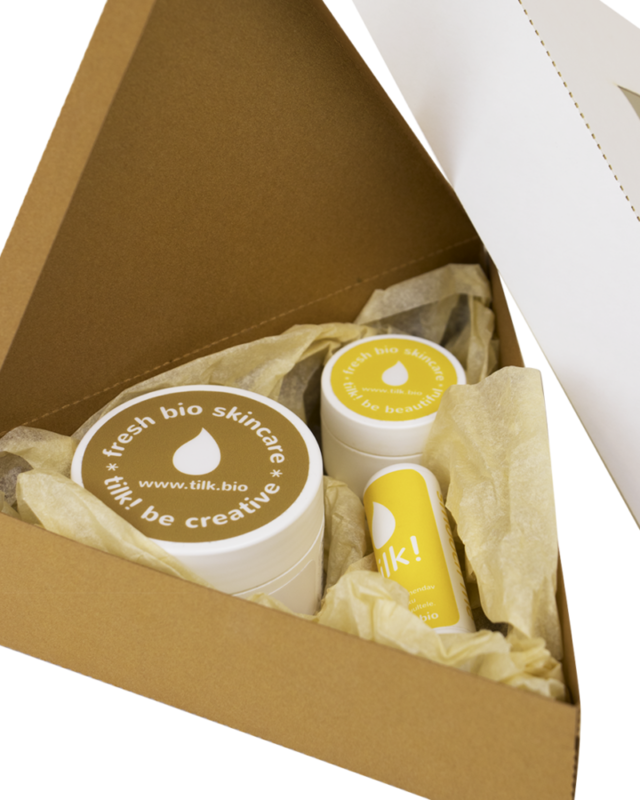 Regenerate Me is moisturising and renewing face cream. 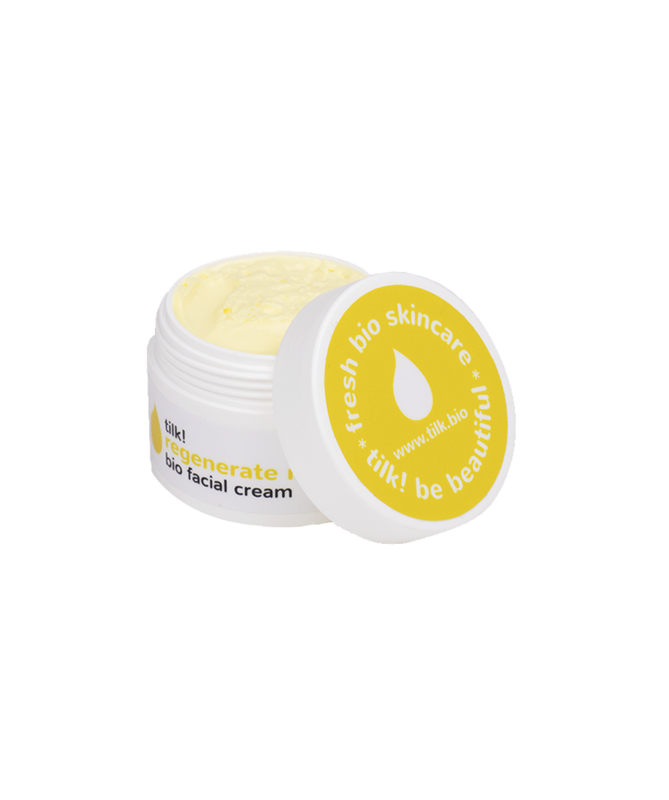 It is suitable for normal and combination skin. 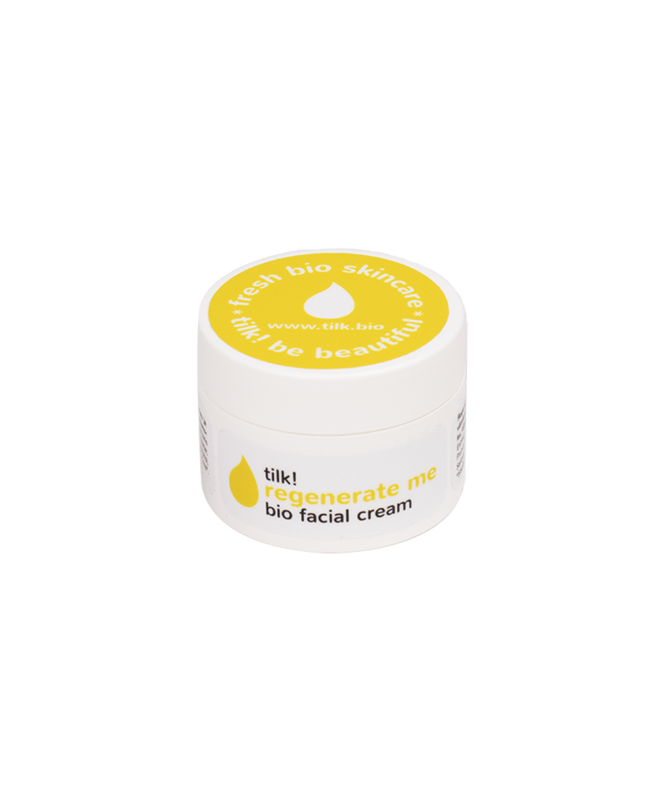 The bioactive ingredients of this cream restore skin cells and give your complexion a healthy glow: vitamin A helps to improve skin texture and rose hip seed oil penetrates into the deepest layers of the skin, improving skin cell renewal. This heavenly treat for your skin has a fresh lavender aroma. All ingredients are natural and vegan. 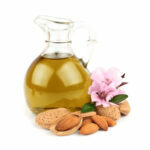 In all our creams we use oils of hand-picked wild herbs from Saaremaa. Ingredients: Aqua, Caprylic/Capric Triglyceride, Primula Veris Extract, Rosa Canina Fruit Extract, Urtica Dioica Extract, Daucus Carota Sativa Seed Oil, Butyrospermum Parkii Butter, Prunus Amygdalus Dulcis Oil, Glyceryl Stearate, Sodium Stearoyl Lactylate, Cetyl Alcohol, Glycerin, Benzyl Alcohol, Salicylic Acid, Sorbic Acid, Tocopherol, Citrus Limon Peel Oil, Lavandula Latifolia Herb Oil, Linalool, Limonene, Citral.